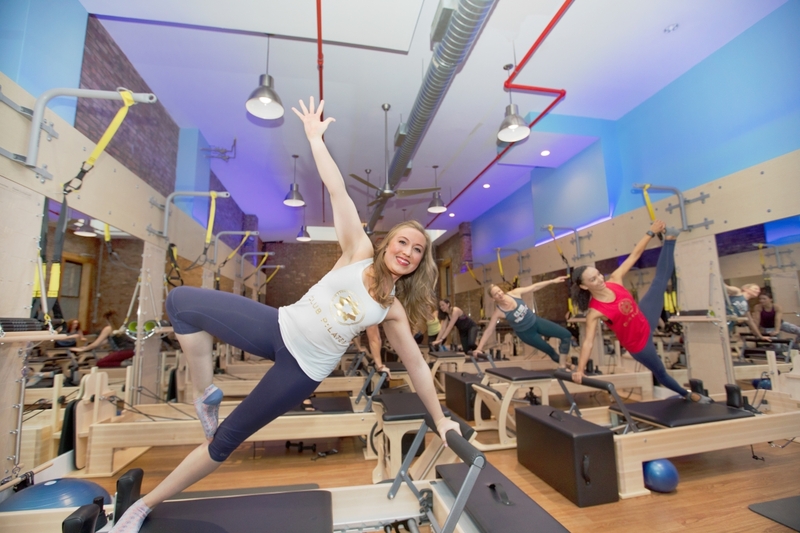 What does a Club Pilates Franchise Cost? 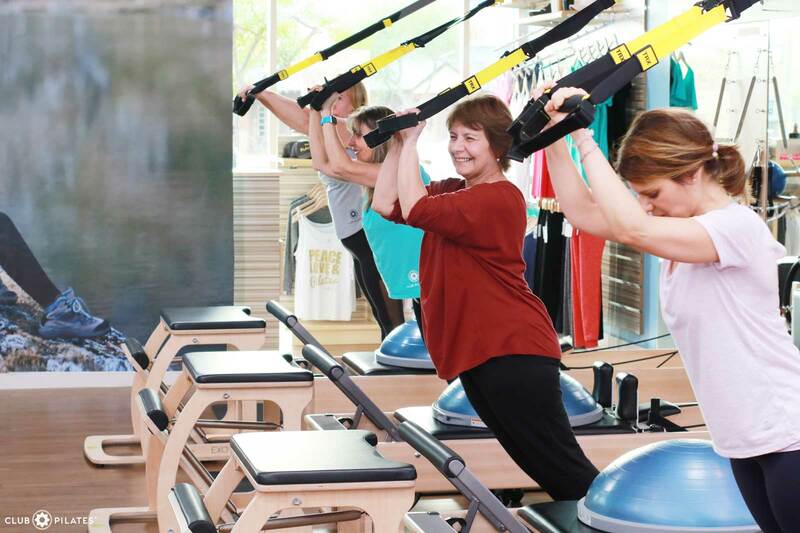 Club Pilates has the brand strength and proven franchise model to deliver excellent profit potential. The total investment is $220,295 to $310,745. 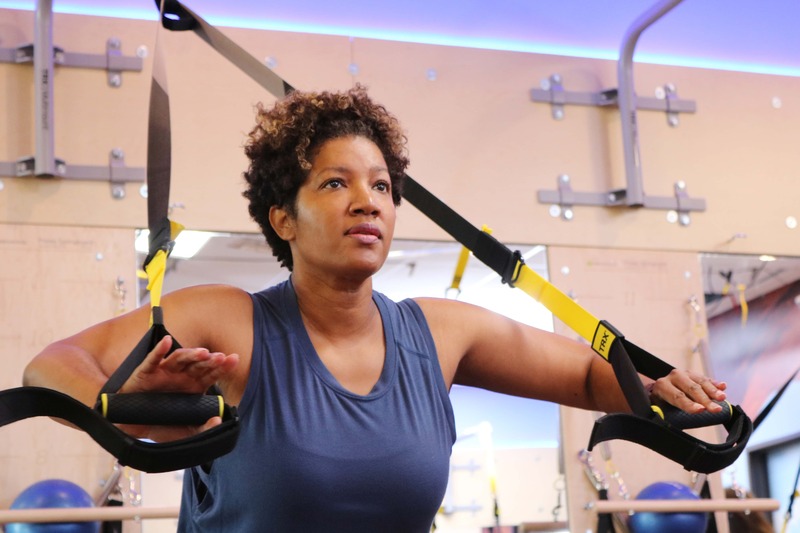 The franchise cost includes training and support from a dedicated experienced team, branded marketing programs, and operational business support. 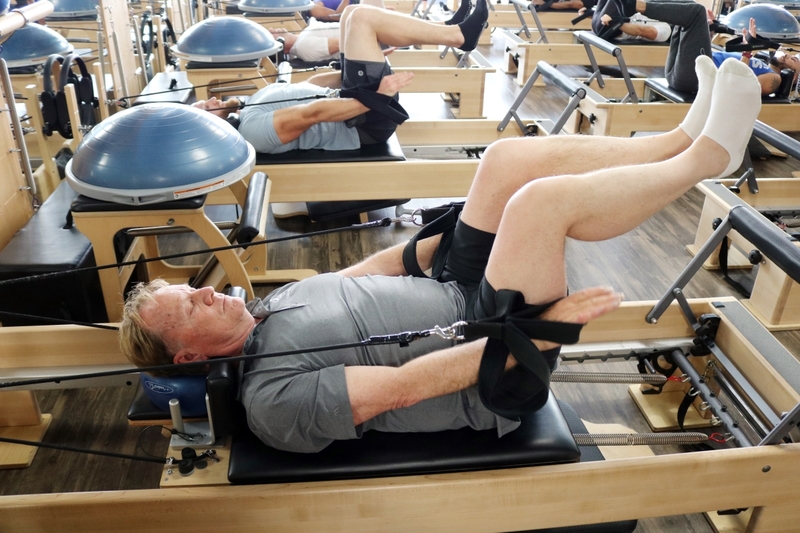 Club Pilates believes extensive training and hands-on support drives success for its franchisees. Also provided is world-class training and support systems. Net Worth Requirement: $350,000.